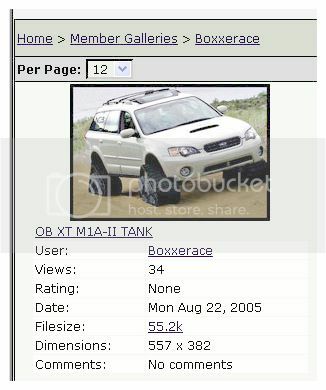 There are two types of locations at www.subaruoutback.org that you are allowed to post your own photographs. 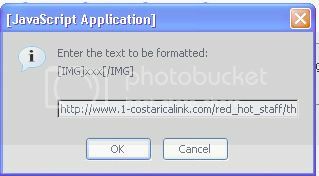 Below are basic instructions on how to attach, link and post your photos. If you see something that is incorrect or needs addressing, please post a question in this thread. In the forums, posting photographs is generally allowed, however it requires you to do one of two things. Option 1. 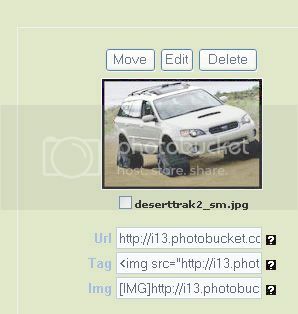 "Attach File": This option allows you to attach an image from your computer into the bottom of your post. You are allowed only one picture per post. Option 2. 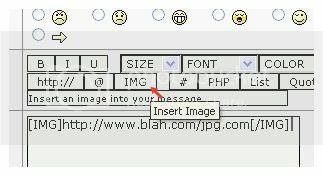 "IMG tag": This option allows you to link images that are hosted or saved on a remote server and post multiple images at once. You do need to link each image at a time, using the web address that it is located at. Here you enter in your address, preferably using the Copy (ctrl-C) and Paste (ctrl-V) method to link your address. Once you complete your post, your image(s) will load from the remote location. If you see the [IMG] text instead, you may have mangled the link or process, so give it another try. 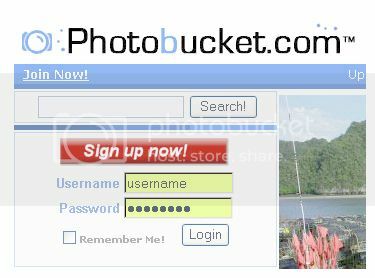 If you are using a Site such as www.photobucket.com that provides the IMG tag address ready to go (see picture) then simply Copy (ctrl-C) and Paste (ctrl-V) the address directly into the text area, bypassing the IMG tag button as described above. The gallery is a place you can post as many images as you like up to a total quantity of 4,024 kb. This is the place to share your Subaru pictures. 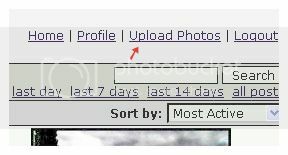 Then, select "Upload Photos" on the upper right side of your screen. A new screen will show, indication a button called "browse". Press the browse button and locate the image you want on your harddrive. If you did not remember to save your image somewhere that you can remember, hit yourself over the head. My photos on the harddrive are saved in a folder that looks something like c://user/my documents/my pictures/Subaru . Now, enter in the rest of the information about "when, where, etc." and press "Upload/Submit" at the very bottom. The image should be uploaded and available for viewing right away. For multiple image uploads, simply repeat. In the event you run out of space in your gallery, delete your lamest pictures and then upload your latest masterpiece. -	Please note in your thread title if you have a large quantity of images. -	Please abide by www.subaruoutback.org rules regarding approved content. If you Windows folks out there are in need of a free image/picture re-sizer, Microsoft has an add-in for WinXP. This will help you in posting webpage sized pictures. Myself, I use Adobe goods. But, Adobe goods don't come free. 100 DPI @ 1000 pixels wide or less. Beside's the popular Photoshop @ $599.00 there are a host of free image editors. ...that site's owner may decide to put up an Extremely Unflattering Image under the same name/location, making the person who posted the link look Really Bad - I have seen this done on scoobynet. It is amazing what you can image tag these days! Note: Try right clicking (for all you two button Win users) over an image that you want to use, then get the actual address of the image. Copy --> then paste using the "[IMG] tags" button above. 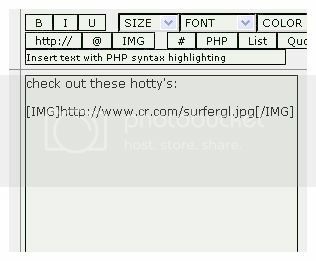 Yep, depending on the source you may be able to edit the filename out of the URL and get to an index of images. Or, you may get a "Forbidden" error message. I am going to provide all of you a few website links that I have found to be helpful to the photographic process. I will add links as I re-review from my "favorites" and post the best choices! note: something about this photographers hand shooting position that just does not look right! Check out the DIGITALFOTOGRAPHER.com . It is a sister site (or at least cousin) hosted by one of our own, FastSly. It provides both a forum to discuss equipment/technique AND a great album/gallery to display your own photographs. Digital Point and Shoot or D-SLR's are all welcome, even if you do not own one yet. I'm not succeeding in getting a photo upload to a new gallery. It worked fine for uploading into the forum section, just not the gallery section. We have a technical difficulty beyond any of the moderators powers. Without going into the details, let me just suggest that you post in the forums only via the methods listed above. I believe the site administrator has been notified. Sorry about the computer glitch.